Call 855-977-1464Are You a Candidate? 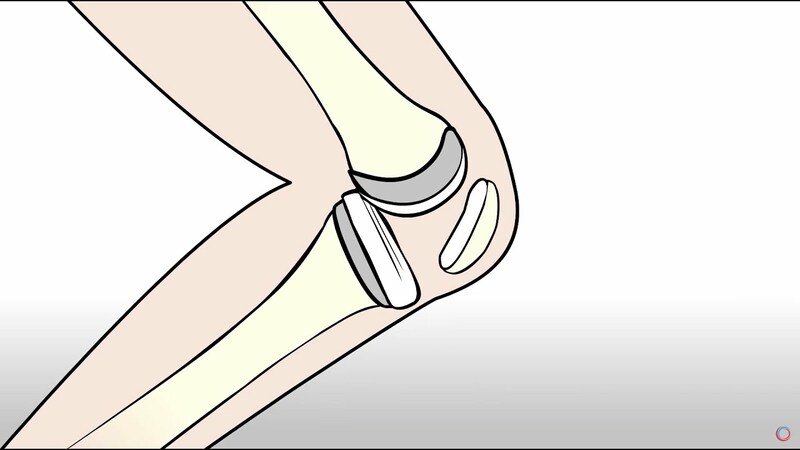 Regenexx® patented stem cell procedures and our advanced blood platelet procedures are used to treat moderate to severe chronic and acute knee injuries and are a viable alternative for the majority of patients who are considering orthopedic surgery. Find your nearest provider on the map and note the name of the clinic. Then call us at 855-977-1464 for details on scheduling an appointment and ensuring coverage for your visit and treatment. If you would like to find out where your closest Regenexx Provider is located or have questions about the phone consultation process please call Regenexx at 855-977-1464.